Dream Beautiful Fly High – One woman's journey to understand the world and her place in it. Welcome to Dream Beautiful Fly High. Follow my journey as I seek to understand the world and my place in it. That really is the question isn’t it? Answering this question is really what this journey is all about. I am a woman. I am a wife and mother. I am an Australian expat living in China. I am a Capricorn and I was born in the Year of the Rat. I am passionate about leaving… Continue reading Who Am I? 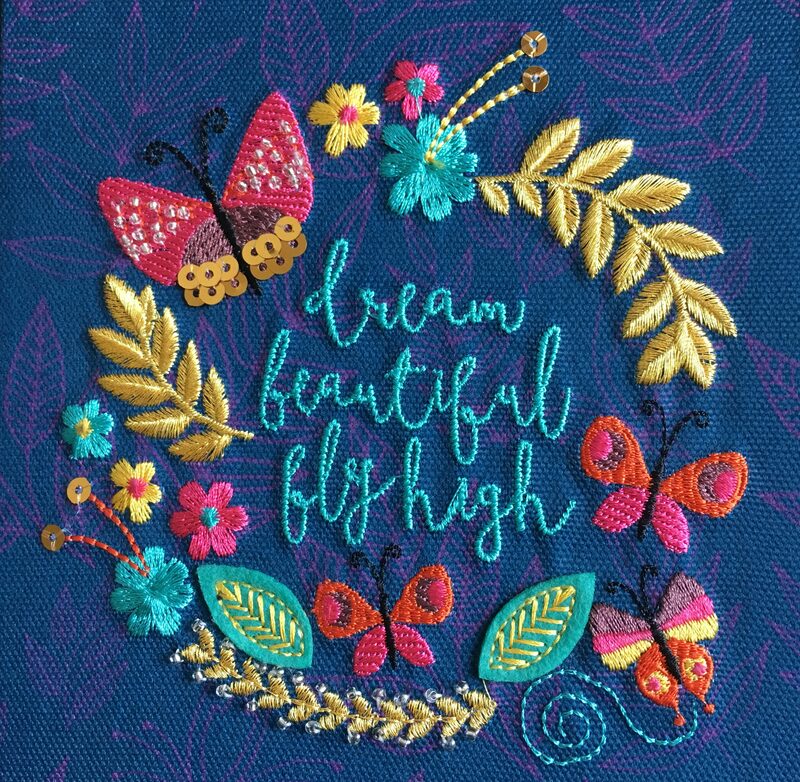 Dream Beautiful, Fly High. One woman’s journey to understand the world and her place in it. As I was preparing for my sabbatical I was searching for a journal to write about my experiences and reflections. I didn’t want a plain spiral notebook. It needed to be something that reflected me. I found a few… Continue reading What is this blog about? sab·bat·i·cal /səˈbadək(ə)l/ The Oxford Dictionary defines a sabbatical as “a period of paid leave granted to a university teacher or other worker for study or travel, traditionally one year for every seven years worked.” A more modern interpretation of this is “any extended period of leave from one’s customary work, especially for rest, to acquire… Continue reading What is a sabbatical?